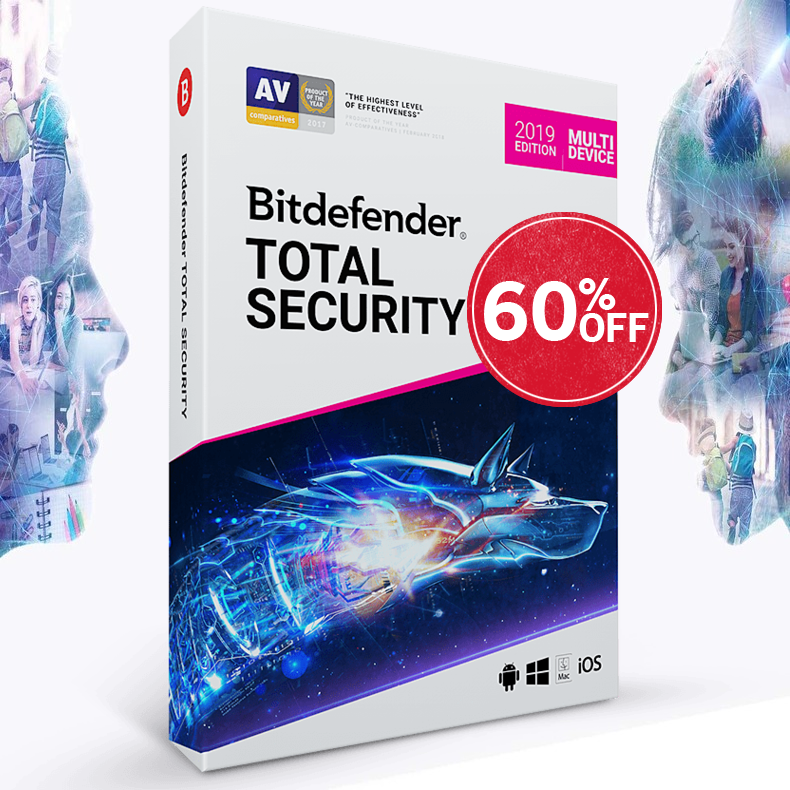 Bitdefender protects people in an increasingly connected and digital world, making their virtual life easier. The Romania-based company offers software solutions to improve the security and performance of Windows, Mac, and Android devices. Bitdefender employs over 2000 staff and protects over 500 million users in more than 200 countries and geographical regions. 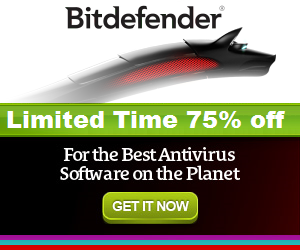 Bitdefender’s solutions are also localized in over 20 languages.